... but which one will yield the best results for your institution? …Will your institution educate them? "Noble Solutions is an education consultancy specialising in the development of transnational education (TNE) partnerships in Southeast Asia. Representing the interests of a small number of public universities from the United Kingdom (UK), Noble Solutions identifies reputable institutions in Southeast Asia that have the capacity to fully deliver UK degree awarding programmes in-country." Noble Solutions approached Pioneer Institute of Business and Technology in late 2017 to offer their services in connecting ourselves with UK universities to develop TNE arrangement in Colombo. Simultaneously, we were seeking for a new UK partner to expand our programmes portfolio to provide our students with more career paths. 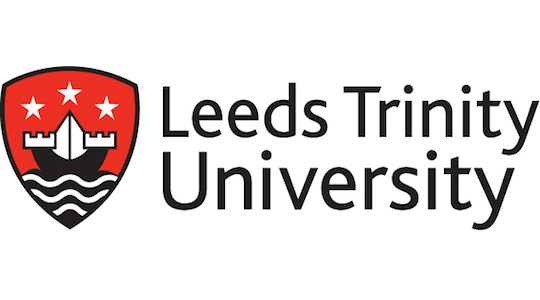 As a result, Noble Solutions team had responsively presented us the opportunity to collaborate with Leeds Trinity University who are now in the relationship with our institution with the same goal to deliver high quality education in Colombo. The partnership between the two institutions was signed after only 5 months since the first visit to our college conducted by the University Pro-vice Chancellor in January. Thanks to the highly experienced assistances provided by Noble Solutions team, due diligence process became less stressful for us to successfully get through. Beyond the business side, Noble Solutions has built a trust, substantial communication, and friendship with us, which are the key for a long-lasting relationship. Noble Solutions approached the University of East London (UEL) in September 2016 with a proposal to develop a transnational education partnership with a private college in Myanmar, which we subsequently engaged with. Over a 13 month period, Michael Noble and his team worked alongside UEL colleagues from the Academic and Employer Parnership Office, the Quality Assurance and Enhancement office and our schools of Business and Law and Architecture, Computing and Engineering to progress the partnership to the stage of validation which took place in Yangon on the 12th of October, 2017. Working with Noble Solutions in Myanmar has complimented UEL’s internal processes for developing transnational education partnerships. Colleagues at Noble Solutions have always communicated quickly and efficiently in their dealings with UEL colleagues. In 2017, Strategy first started to work with Noble Solutions to offer Business top-up degree in Yangon, Myanmar. Throughout the process, Michael, the director of Noble Solutions and his team had been very helpful and informative. Not only working online, they also came to campus a few times along with the validation team to support us. At the same time, they are always checking up on the progress of the partnership we were trying to get. Now as of 2018, we can officially start to offer one of the most high-ranked Business top-up programme, B.A. 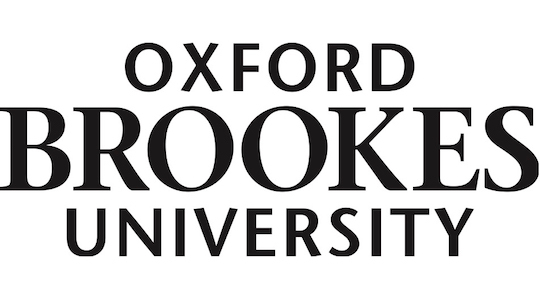 (Hons) Business Management from Oxford Brookes University in Yangon, Myanmar. Myanmar Noble College (MNC) and Noble Solutions education consultancy services undertook a project of work together that commenced in August 2016 to secure a UK university to deliver Level 6 engineering and business top-up programmes in Yangon. 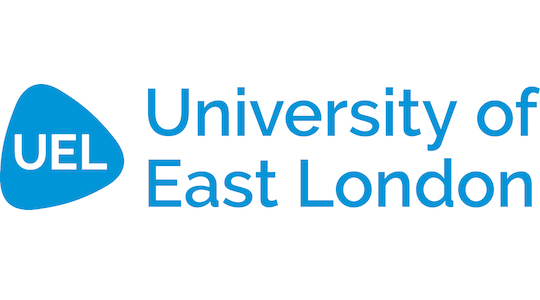 Now as of October 2017, we have successfully collaborated with the University of East London (UEL) to deliver the suggested programmes at our Yangon campus. Mr. Noble and Mr. Nam offered great support throughout the development of the partnership, visiting MNC from overseas on 6 separate occasions to progress each milestone of the partnership; I would strongly recommend talking to Noble Solutions for any college seeking a similar arrangement. Myanmar Metropolitan College (MMC) has been working with Noble Solutions since early 2016 to identify a reputable UK university provider to work with us to deliver UK qualifications in Yangon and Mandalay. In our opinion, we would recommend the services of Noble Solutions to higher education institutions seeking to develop TNE related partnerships with UK universities. In March 2017 I met with Michael Noble of Noble Solutions to discuss the possibility of them identifying possible partners for us in the SE Asian region. On July 5th 2017 we had an approved partnership for franchise delivery in Myanmar. The key to the speed of this was the selection of an appropriate partner. The partner Noble Solutions proposed fitted well with our own mission and values and so working together and aligning processes was relatively painless. The successful choice of partner is testament to the attention paid to our needs and aspirations in the earliest conversations. 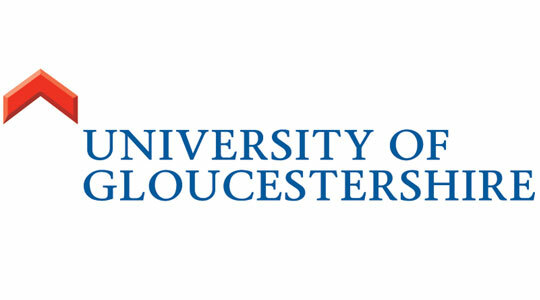 The University of Gloucestershire originally engaged the services of Noble Solutions in April 2015. The scope of the project was for Noble Solutions to identify universities in Vietnam that had the capacity to enter into long-term franchise orientated partnerships, leading to the deliverance of University of Gloucestershire awards in-country. 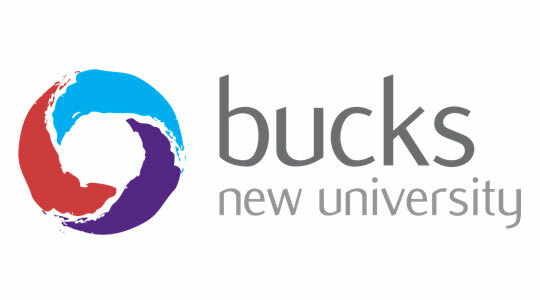 Throughout the project, Michael and his colleagues were responsible for liaising with the local universities to deliver a business case, gather the necessary due diligence documentation and to organise the logistics of University of Gloucestershire delegation visits to the prospective partners. Following two successful projects in Vietnam, the University expanded our work with Noble Solutions to develop similar projects in Myanmar and Indonesia. Our relationship with Noble Solutions has afforded us the opportunity to efficiently analyse the realistic potential of TNE projects without having to dedicate major resources at an early stage of due diligence process. Noble Solutions approached GUSTO International College in May 2016, with an opportunity to develop a TNE partnership with the University of Gloucestershire (UOG) in the UK. Focused on improving the quality of education for our students, we decided to explore the partnership which was successfully developed in just 5 months, resulting in an MOA signing in Gloucestershire in October 2016. 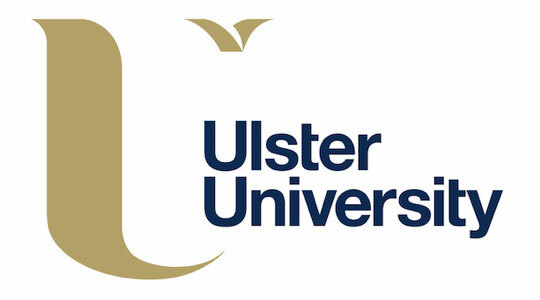 Michael and his team worked alongside GUSTO to gather and process all academic, financial and institutional due diligence documentation that was required by UOG to approve the partnership, and later assisted us to finalise the partnership contract. Following this, Noble Solutions assisted us with the initial public launch of the partnership in the UK and Myanmar. I'm happy to recommend the services of Noble Solutions to Southeast Asian institutions that are seeking to develop TNE partnerships with UK universities. The School of Business & Management (SBM) at ITB has had a working relationship with Noble Solutions since mid 2015, when Noble Solutions first introduced the University of Hull, leading to an articulation agreement between the two universities that allows SBM ITB students to receive a degree from Hull. Since that time, Michael and his colleagues have further introduced a number of universities from Ireland and the UK, allowing us to consider an array of undergraduate and postgraduate study options. With their personal approach, I believe that Noble Solutions have provided a fruitful avenue for SBM ITB to develop quality partnerships with overseas universities. Working with Noble Solutions has provided insight into international collaboration initiatives with overseas universities that Indonesian universities may like to explore." Since earlier 2016, the University of Economics & Finance (UEF) has been in contact with Noble Solutions with the view of developing a partnership with a UK institution to deliver UK qualifications in HCMC, Vietnam. 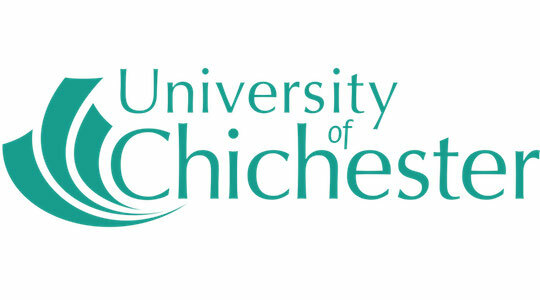 Within a short period of time, we were presented with the option to work with the University of Gloucestershire (UOG). The collaboration has opened opportunities for us to approach the UK education system and to implement an international standard of teaching and learning methodology in Vietnam. Additionally, Noble Solutions on behalf of our partners has continuously engaged with the University of Economic & Finance, especially with our marketing team to increase the awareness of the partnership. 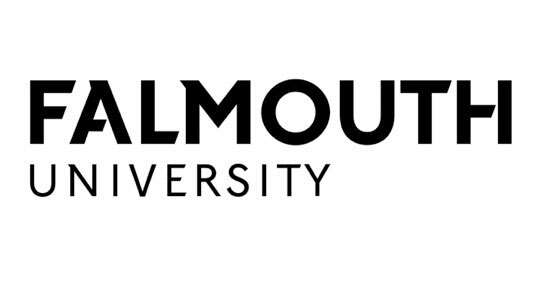 We are very happy with the service that Noble Solutions has given, allowing us to connect with a reputable UK University that is aligned with our long-term vision of creating an international university in Vietnam." I highly appreciate the work that Noble Solutions has undertaken to identify and to connect VNU - University of Economics & Law with an appropriate partner from the United Kingdom to fulfil our franchise programme needs. 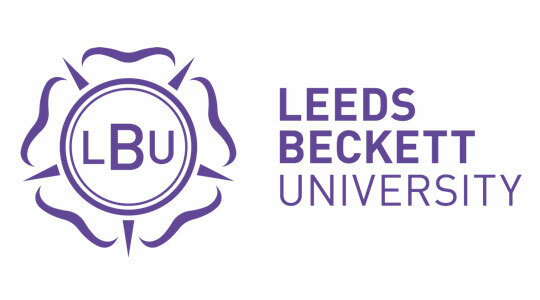 The partnership between the two universities was officially launched in July 2016, and is considered an essential step in the development of our university’s internationalisation strategy. I believe that with our local expertise and the continuous marketing support from our partner via Noble Solutions, we can generate an increasing number of Vietnamese graduates who acquire international qualifications, and are ready to work in the context of a modern global economy. Noble Solutions have successfully opened opportunity for our institutions to collaborate with universities in Ireland and the UK. Universitas Indonesia met a number of prominent universities liaised by Noble Solutions and eventually the two institutions were able to establish official partnerships and to work on projects together. Irish higher education sector campaign is relatively new to the public of Indonesia and Noble Solutions team with their hands-on assistance are able to bridge us with potential universities to collaborate. There are much more abundant partnerships worth-pursuing with Irish higher education institutions and we believe that, based on our experience, Noble Solutions will be able to deliver the excellence to its partners.